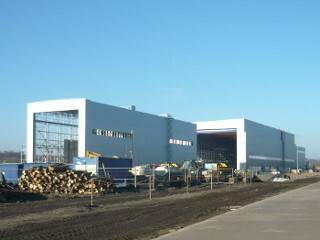 ANGA has delivered containers to the new built offshore factory of wind turbines. The factory investor is Mars FIZ - fund of Industrial Development Agency. 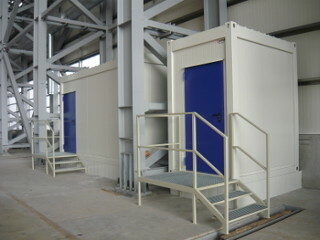 Our containers will provide sanitary facilities for workers of production hall of area of 29 760 m2. 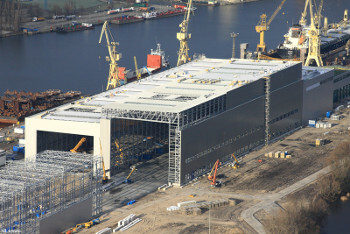 In the new offshore factory serial production of large steel constructions like wind plant foundation will be located. 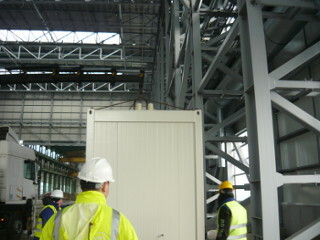 According to the investor it is first such factory in Europe. Main customers of produced components will be contractors from Germany and Great Britain.